I’ve been craving salads lately. Cool fresh greens and vegetables drizzled with my favorite dressing. All my life, my heart has belonged to one dressing and one dressing only. While I’ve tried many different kinds of dressings, I always come back to ranch. Ranch. I could swim in it, really. 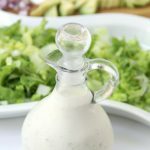 This Homemade Buttermilk Ranch Dressing recipe I’m sharing today is one of the best ranch dressings I’ve ever tasted. 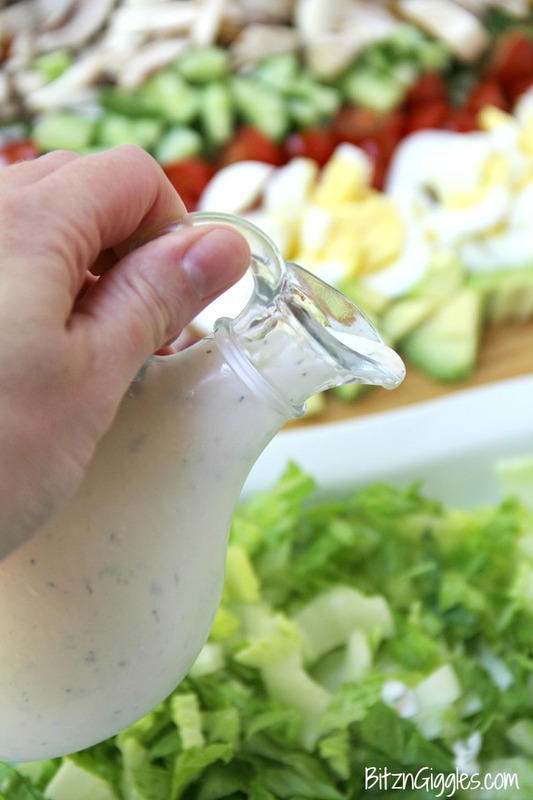 I make variations of it all of the time, like this Cucumber Ranch Dressing! Do I buy bottled ranch dressing? Yes, of course. 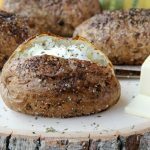 But when I’m really craving homemade ranch, this is my go to recipe. Each time I make it, I always wonder why the heck I continue to purchase bottled. The flavors in this dressing are so fresh and delicious. You don’t get that “artificial” taste you get with bottled dressing. It’s creamy, it’s mild and there’s just a teeny, tiny hint of dill in every bite. So refreshing for summer! The secret to this dressing, is allowing the flavors to meld. After preparing the dressing, the soonest you want to serve it, is 2-3 hours later. I always make mine the day before I need it, so the minute I take the cap off the bottle, I know what I’m going to be drizzling on my salad will be nothing less than magical. So, maybe I’m being a bit dramatic, but I’m telling you, this ranch dressing is the best. 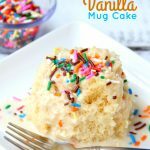 If you’re a ranch lover like I am, you need to try this recipe. Once you make homemade dressing, bottled will never quite cut it. There’s no better time than the present to whip up some of this homemade dressing for those fresh summer salads. I can’t wait to hear what you think when you try it! I’m thinking you’re going to LOVE it, too! 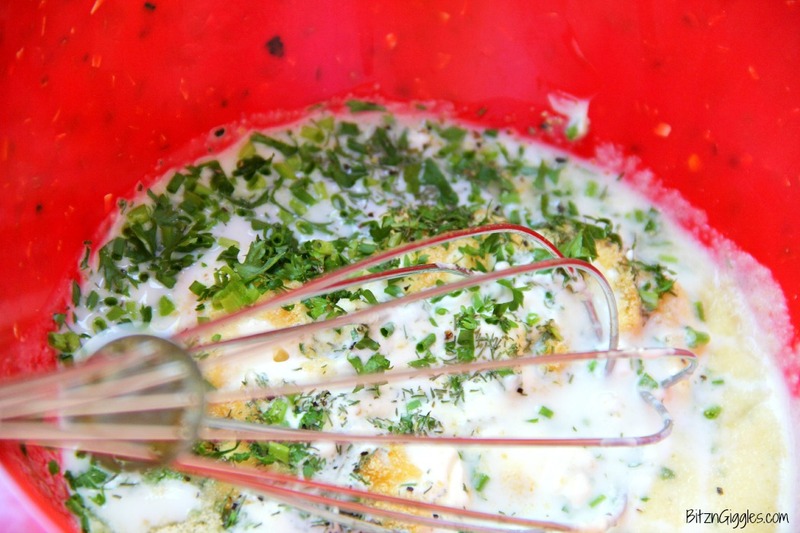 A wonderful combination of herbs and spices brings this delicious buttermilk ranch dressing to life! 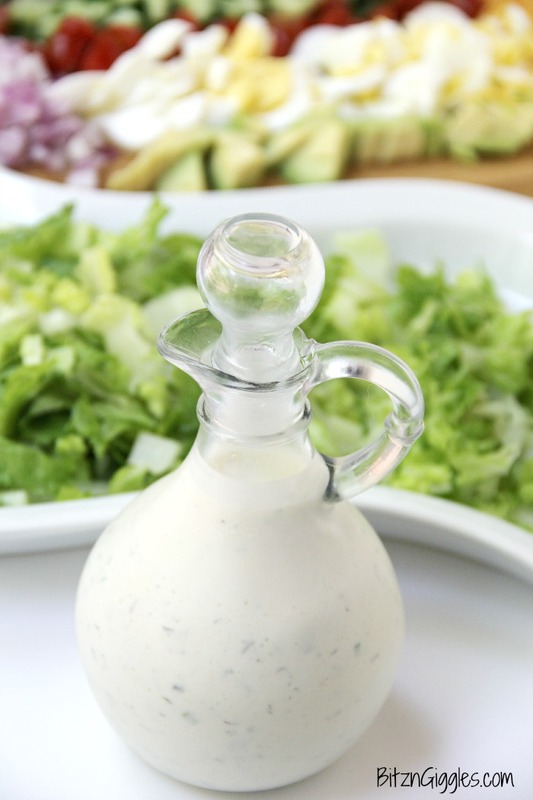 Once you try this homemade ranch, you’ll never go back to bottled! In a large bowl, whisk together all of the ingredients. Cover and refrigerate at least 2-3 hours before serving. Best when prepared the day before! Yields 1 1/2 cups dressing. 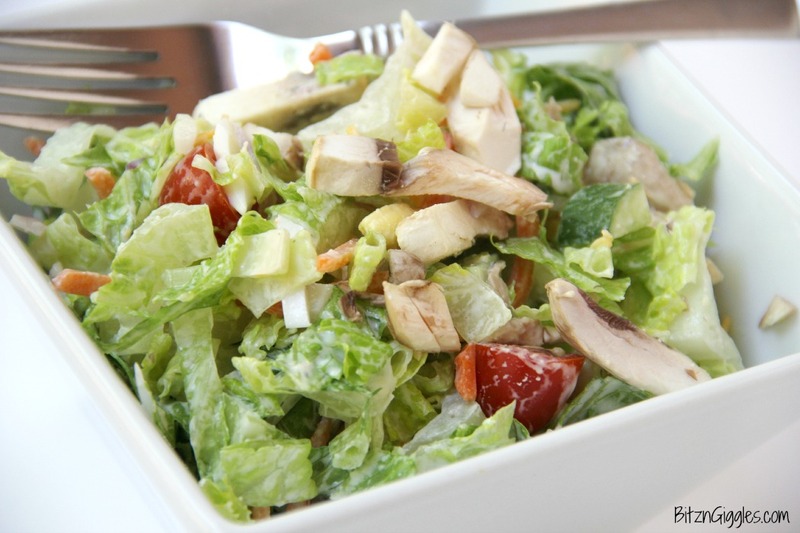 The dressing looks so nice and creamy – pure heaven!! Homemade is almost always better! This dressing looks perfect! Yum! I love homemade dressings! 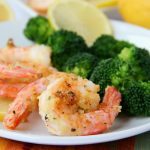 The dill in this recipe totally makes it! Pinned! There’s just a subtle taste of dill, Justine, but yes, it certainly helps with the overall flavor! It’s so delicious for the summer! 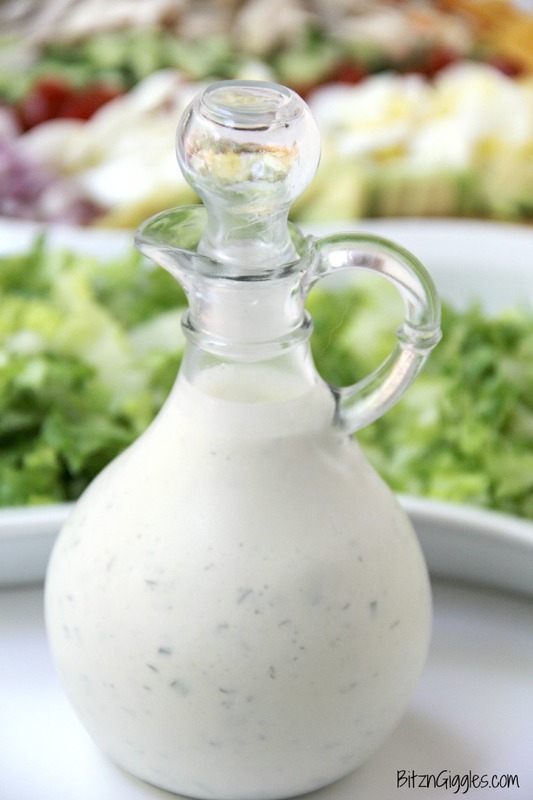 Buttermilk ranch is the dressing of choice in our house – and yours looks so incredibly perfect. I am now craving a salad (or some fries)! Yum. Thanks, Heather! It’s my family’s favorite, too! Ranch is my favorite! I love this homemade version! Thanks, Michelle. Yep, there’s no dressing that really compares to ranch, that’s for sure! 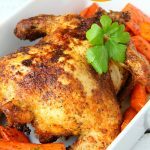 My mouth is already watering thinking of the possibilities of all the yummy things to pair this dressing with! Ooh, yum! Must give this a go, it sounds delicious!